Ranger Design is pleased to announce the launch of a new product: Seat Covers for Vans which will now be available for all popular commercial vans as of August 1st, 2016. 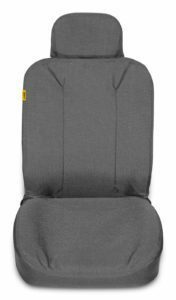 These new seat covers are constructed from heavy-duty CORDURA® fabric for unsurpassed puncture and tear resistance, and then urethane coated for additional protection against fluid spillage and stains. Simple installation, along with machine washing and drying makes maintenance quick and easy. They deliver a superior return on investment by improving the resale or trade-in value of any commercial vehicle. With a network of over 350 distributors across North America, Ranger Design is dedicated to providing products that offer the highest degree of quality, and all products are backed with an industry leading warranty and world class customer service. Click here for more details on this new accessory product for your commercial van. 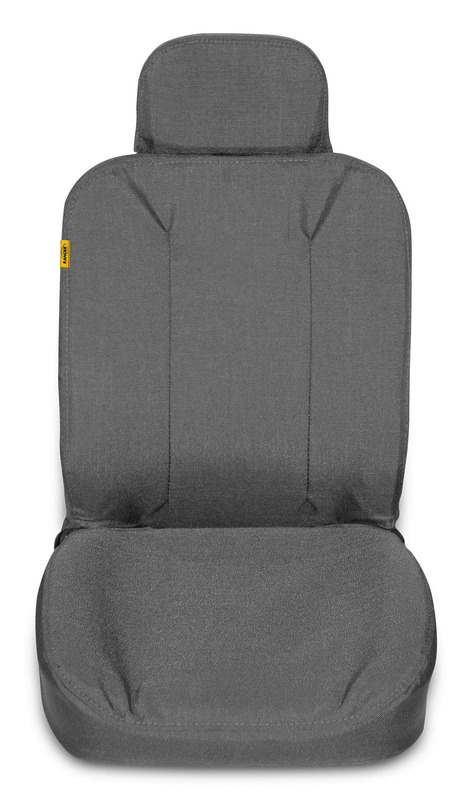 Call one of our product specialists today at (800) 565-5321 for more information on the the right seat covers for your van. Contact us or request a quote today.